Ready to Get For for Business? A happy and healthy workplace is essential for a successful business. Businesses of all sizes are encouraged to join us at this interactive, informative and engaging event - 'Fit for Business', where we will look at the steps required to improve and maintain health and wellbeing in the workplace, while explaining the additional support available to you. Cllr Izzi Seccombe, Leader of Warwickshire County Council & Chair of the WMCA’s Wellbeing Board. She will be opening the event. Public Health Warwickshire will be setting the scene outlining the impact that mental & physical health issues are having on business & what support is available through the public health system. CEMEX UK. They will be talking about the impact health & wellbeing has on their business & what they are doing to support their people while at the same time supporting their local communities. Caroline Suggett of Rugby based ROM Consultancy. Caroline has a wealth of experience working with business owners and Senior Managers to help them thrive. She is also a qualified Mindfulness Coach & will be discussing what Mindfulness is (and what it isn’t), dispelling the myths & explaining the benefits to your business of being Mindful. The local Lead for the THRIVE at Work initiative. THRIVE is a recently launched programme which aims to support businesses across the West Midlands in creating happy, healthy workplaces. Find out how your business can benefit. Mayor of Rugby Cllr Tom Mahoney will be closing the event with a Call to Action regarding health and well-being in the workplace. 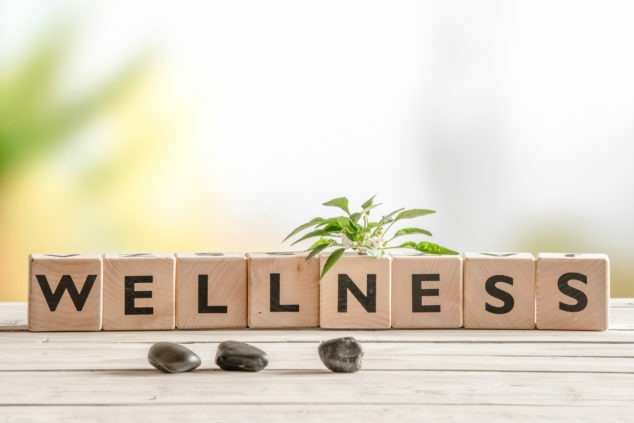 Explore a Health & Wellbeing Expo with stands covering everything from the support available through the public health system, to local businesses in the health & wellbeing sector, to representatives from the voluntary & charity sectors. Have an Optional Free Health Check provided by Public Health Warwickshire. Find out the benefits that health screening can bring for you & your people. It promises to be an informative, thought provoking & engaging morning with a free healthy breakfast provided!